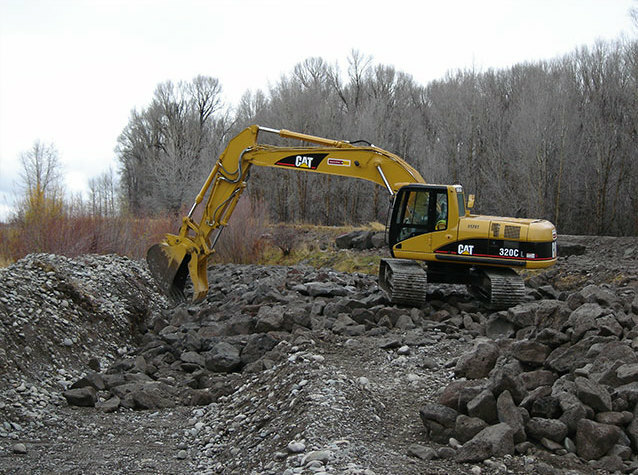 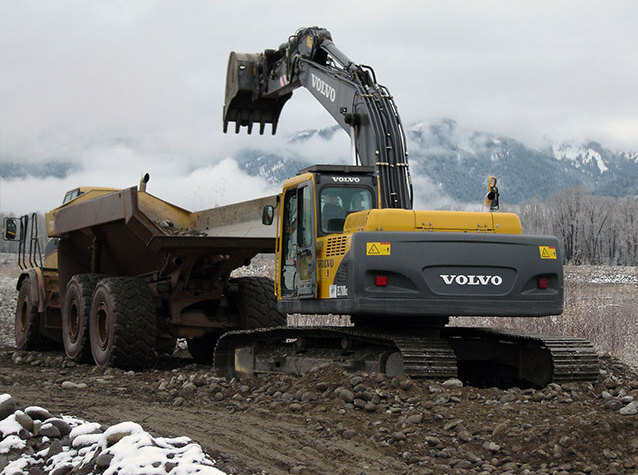 The project consisted of the stabilization of the Snake River channel through building a rock grade control structure. 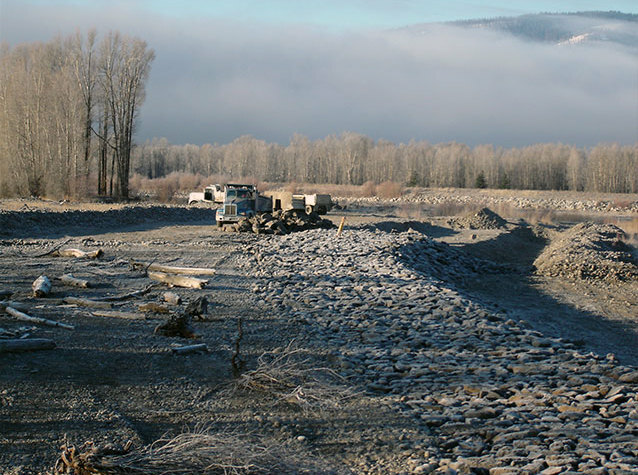 The control structure was made up of eight thousand tons of screened riprap which was trucked in and placed in an excavated channel seven hundred feet long. 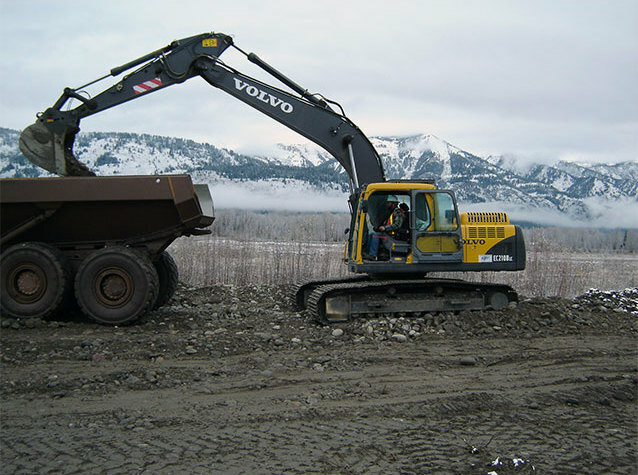 Careful synchronization with the Army Corps and DEQ were required because of the sensitivity of the location along the Snake River at Jackson Hole, Wyoming.